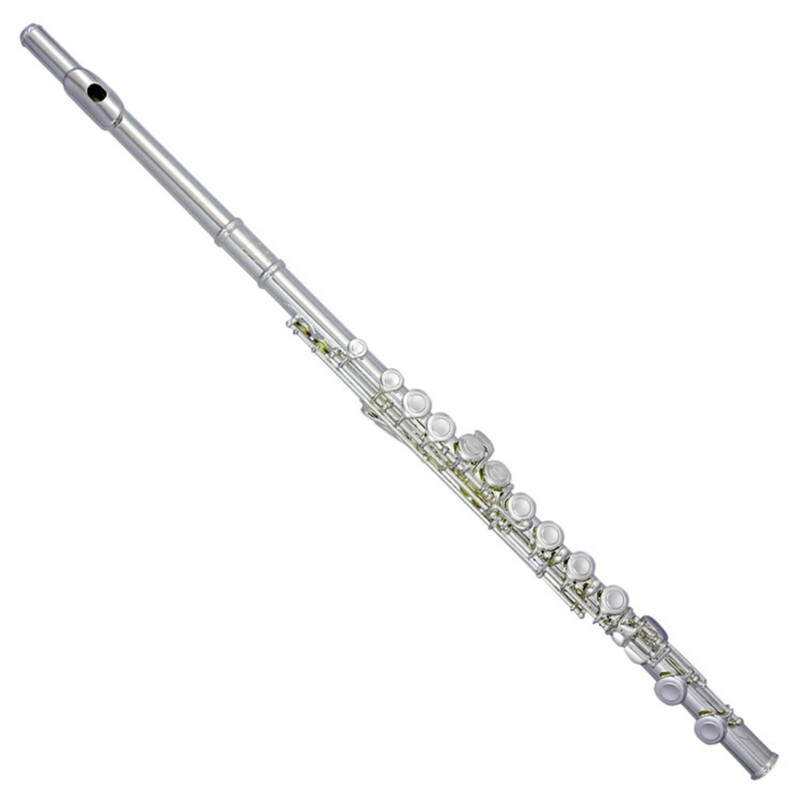 A premium student flute perfect for beginners. The Trevor James TJ10X Mk IV Flute has an exclusive shaped lip plate and riser design, allowing easy blowing in order to help you advance at a faster pace. The professional pads give a guaranteed consistency of performance, along with improved sound projection. 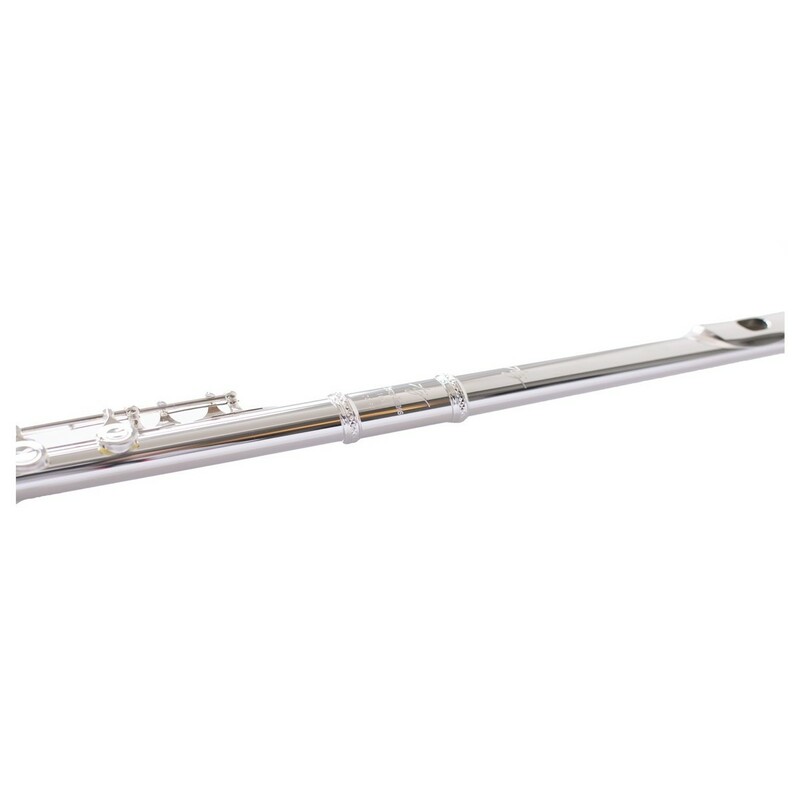 The premium Japanese tubing enables structural integrity and resonant quality..
As standard, the flute comes complete with a wooden case, silver lip and riser headjoint, and cleaning rod. The exclusively designed lip plate rises slightly towards the centre, giving beginner players the benefit of having an immediate and free blowing sound. This 'shaped' lip opens the lower register, making the instrument easier to play and creating an overall greater tone. This also makes achieving a full range of notes very easy in comparison to many other student flutes on the market. The high-quality pads used for the TJ10X guarantee immediate sound projection and consistency of performance whenever a key is depressed. They have a significantly longer lifespan than standard pads which are often found on student flutes. This overall enables a superior, more reliable tone for a much longer period. Known for both its structural integrity and resonant quality, Trevor James Flutes use Japanese tubing which is usually only used by professional instruments. This tubing forms the very core of this flute, making it one of the best sounding student flutes available at this price point. 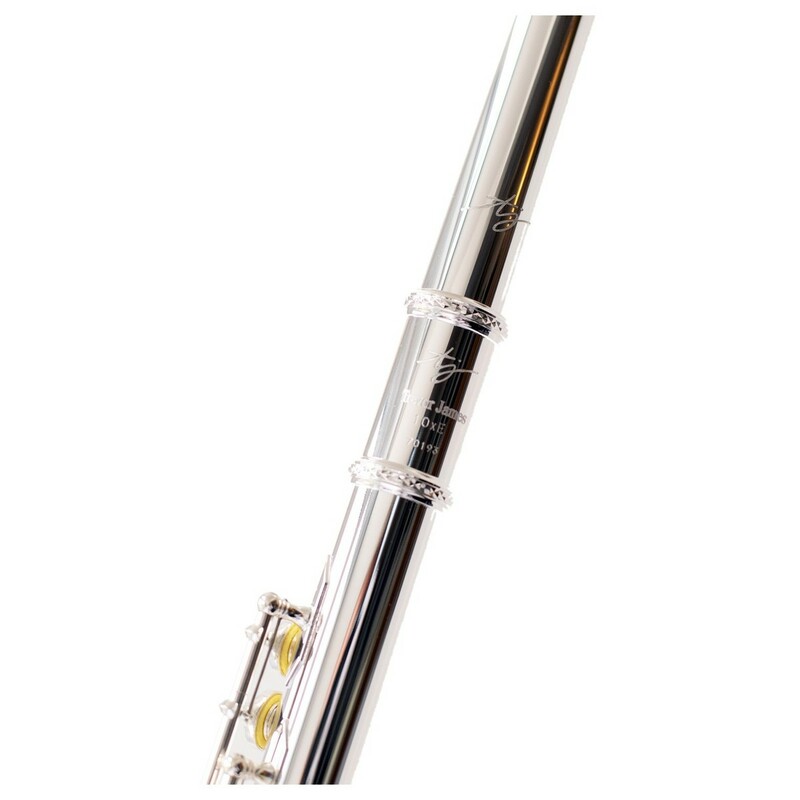 The TJ10X flute has three layers of silver-plated finishing on its tubing, which is a unique design to the TJ brand. Firstly, a layer of flash copper coating is applied to the instrument which precedes two layers of silver plating. 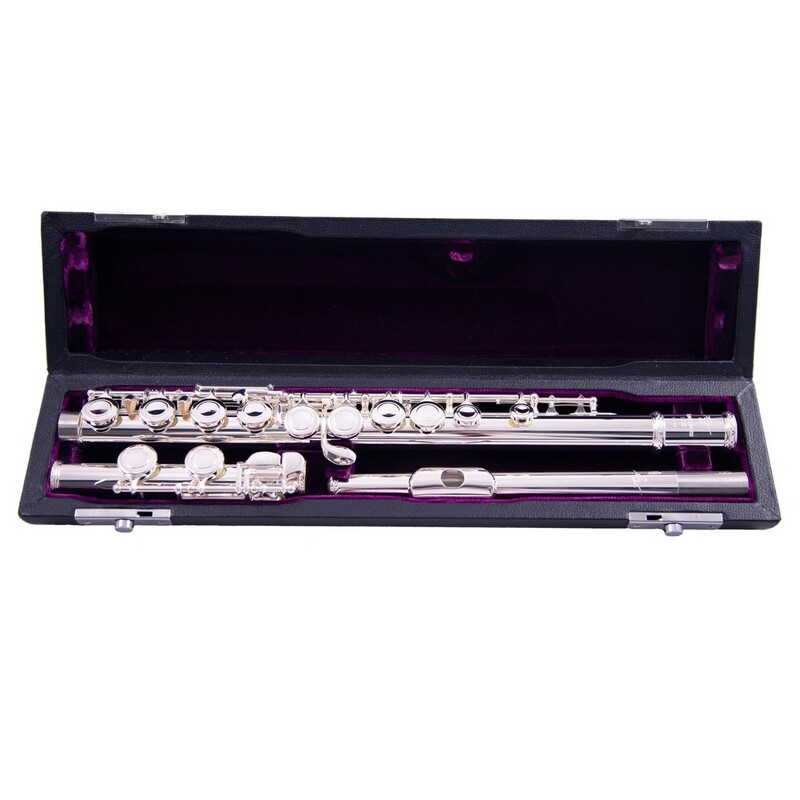 This gives great durability to the instrument and means that the finish will last so much longer than the standard student flute. Fine care and attention have been implemented into the manufacturing of these flutes. Each Trevor James flute goes through their unique and exhaustive technical quality control procedure at their UK headquarters. TJ10X Flutes have won the MIA's "UK's Best Woodwind Instrument" Award three times in total!